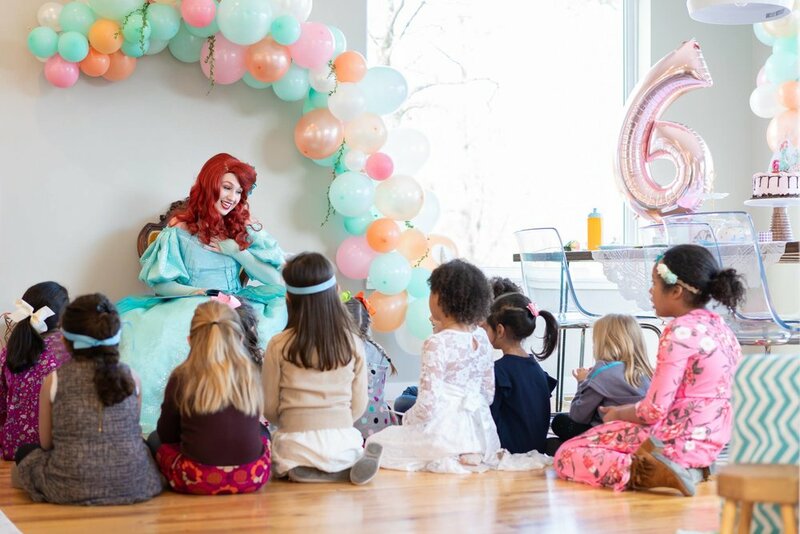 Fancyful, LLC provides the highest quality character entertainment for children's parties and events. with unique activities themed to your selected character. Book your own private party, or come meet us at one of our many monthly events! 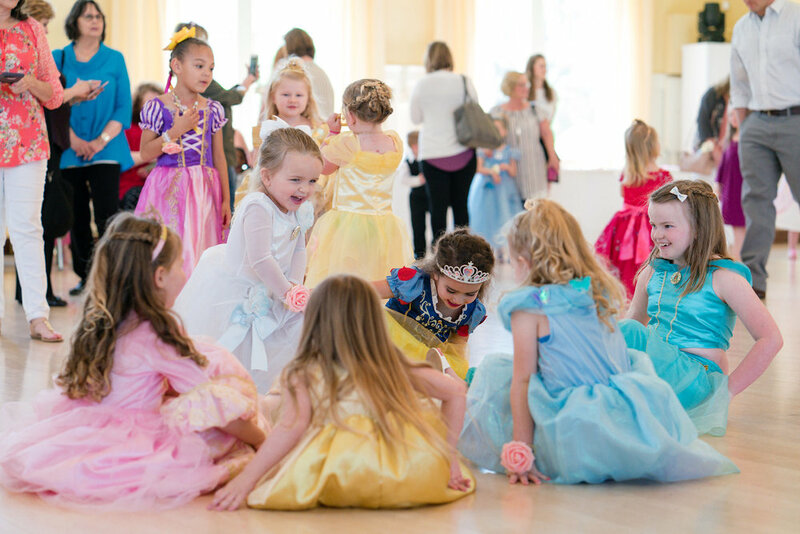 Choose from activities such as makeovers, coronation ceremonies, face painting and more for your little princess, or check out our web fluid science experiments and laser sword training for your little hero! NEW! 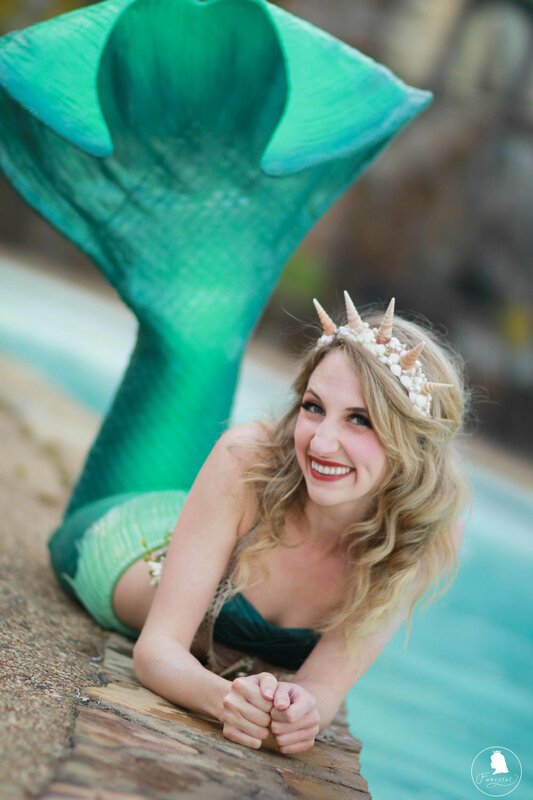 Meet and swim with REAL mermaids in our life-like silicone tails! Choose from activities like diving for treasure, seashell necklace crafts, mermaid trick performances and MORE! Available for in-water and on-land parties and events. We respect your privacy and will not disclose your information with anyone else.